It’s another beautiful day in January, the 61-days month although the calendar tells us differently we are still going to be looking at some of the best of 2018 and some find today’s comparison quite intense. Today’s battle is between Samsung and Xiaomi. 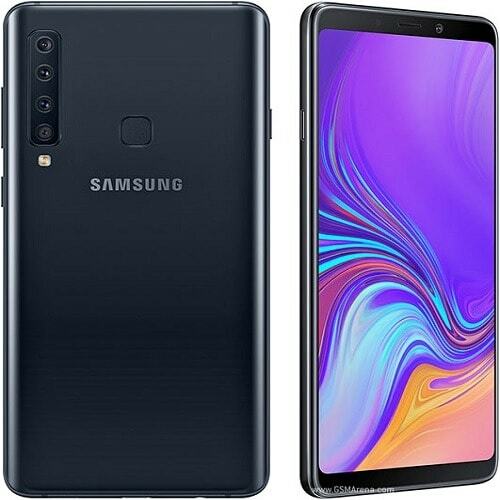 Samsung’s Galaxy A9 is the first mobile phone to have 5 camera’s, the phone has other features that make it the dream phone and the only glitch people find is the Android Oreo (8.0) O.S. Xiaomi, on the other hand, is not very popular in Nigeria but is a global force to reckon with, having a deep market force in more than 100 countries. Its Mi Mix 3 has been compared to iPhone X, Samsung Galaxy Note 9 and Samsung Galaxy A9. Xiaomi also set a record with its Mix 3 making it the phone with the lowest screen-to-body ratio. So you no longer need to worry about having a big phone with a disproportionate screen, another amazing thing about Mix 3 is its slider tech which houses its ports and cameras. So let’s see if the only advantage the Mix 3 has over the Galaxy A9 is its Android Pie, stay glued so we can help you make the best choice for the next time you go shopping. Watch the Video: Samsung Galaxy A9 VS Xiaomi Mi MiX 3 | Which is Better? 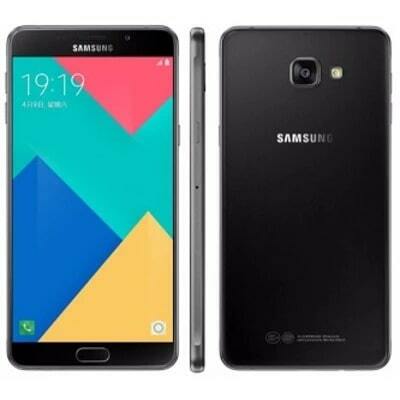 The Samsung Galaxy A9 has a screen size of 6.3”, a super AMOLED screen, FullHD+ 2,220×1,080px resolution Infinity display. The Xiaomi Mi Mix 3 has a screen size 6.39″ inches, a super AMOLED screen, 1,080 x 2,340px (403ppi) resolution with HDR. It’s left for you to decide who has this round. (1) 24MP, f/1.7 aperture; phase detection autofocus; (2) 8MP, f/2.4 aperture, fixed focus, 12mm ultra wide; (3) 10MP, f/2.4 aperture, autofocus, 2x optical zoom telephoto; (4) 5MP, f/2.2 aperture, depth sensing only. LED flash. 2160p/30fps video recording. As if 4 cameras are not enough at the back, A9 also brings you an amazing 24MP, f/2.0 aperture; fixed focus; 1080p/30fps video recording. The Xiaomi may not have so many cameras but it brings you quality; it has 2 camera’s at the rear the 1st having Camera: 12MP f/1.8 + 12MP f/2.4 ; 4K video capture at 60fps; 1080p at 240fps and 960fps, the rear camera also possesses 2x telephoto, Dual Pixel AF, 4-axis OIS. The selfie camera is 24MP + 2MP depth sensor, LED flash. Apart from having the most cameras in the smartphone market,t the Galaxy A9 has a Snapdragon 660: octa-core 4×2.2 GHz, its OS Android 8.0 Oreo; Samsung Experience 9.0 custom overlay. The Xiaomi Mi Mix 3 has a Snapdragon 845 chipset with an octa-core Kryo 385 CPU. It also has an Android 9.0 Pie; MIUI 10 operating system. 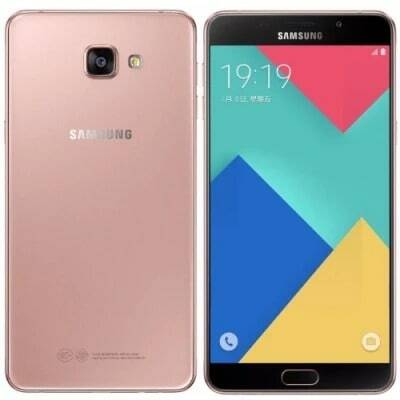 The Galaxy A9 ranges from 6GB-8GB (market dependent) of RAM, 128GB of storage; dedicated microSD slot for expansion. The Xiaomi Mi Mix 3 has 6-8GB of RAM, 128-256GB internal ROM. 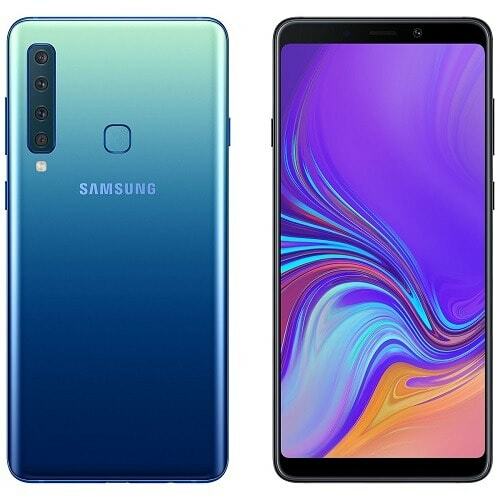 The Galaxy A9 has a 3,800 mAh Li-Po (sealed) battery that is supported with; Samsung Adaptive Fast charging. The Xiaomi Mi Mix 3 has a 3,200mAh; 18W QuickCharge 4.0+ supported battery that comes with a 10W wireless charging (charger included in box). You may need to do a little research if you are not well acquainted with charging speed and battery types when you do you’ll find the winner of this round. The Galaxy A9 has a dual sim slot supported for LTE Cat. 9 (450Mbps download/50Mbps upload); USB 2.0 Type-C port; Wi-Fi GPS, GLONASS, BDS, GALILEO; NFC; Bluetooth 5.0; FM radio. The Xiaomi Mi Mix 3 has a Connectivity: Dual SIM, dual VoLTE; 2×2 MIMO Wi-Fi ac, Bluetooth 5.0, with dual-band GPS/Galileo, also single-band GLONASS. The Xiaomi has a VoLTE, that’s just amazing. You decide who the winner is. Both phones assessed today are very amazing with similarities but trust me there is a winner, it depends on what spec you pay the most attention to. With healthy but fierce competition, Smartphone manufacturers will keep wowing the world especially as we look forward to which of them will release a 5G phone or an all screen nobody phone or even a phone with a 6000mAh battery, we can only keep our fingers crossed and anticipate mind-blowing inventions this year.